Last year, the school librarian where I work sent an e-mail to all parents suggesting we start a book journal with our kids. 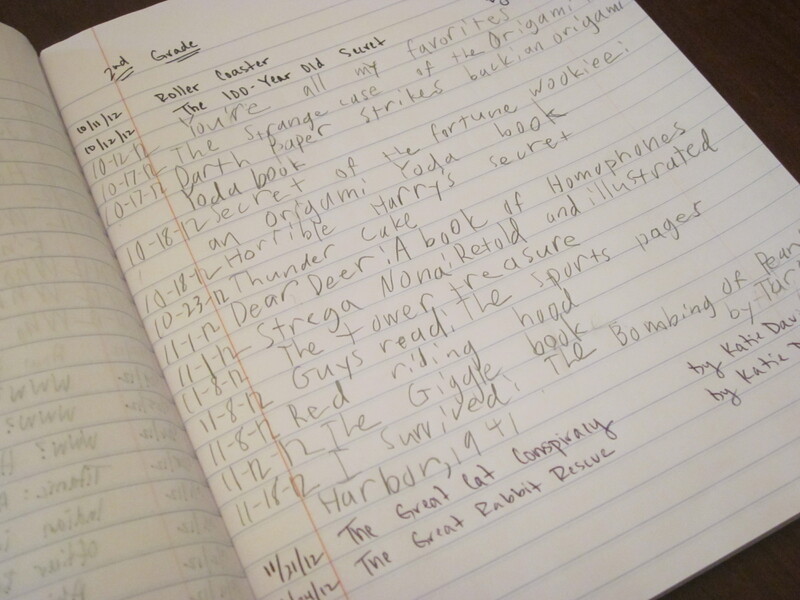 When our librarian’s son was in the first grade, she started recording every book title her son read in a basic black and white composition journal. Her son is now a 9th grader and is still adding to his book journal. My niece started her book journal when she was in the 4th grade. When I visited last summer, I asked her if she had any new book recommendations for me. 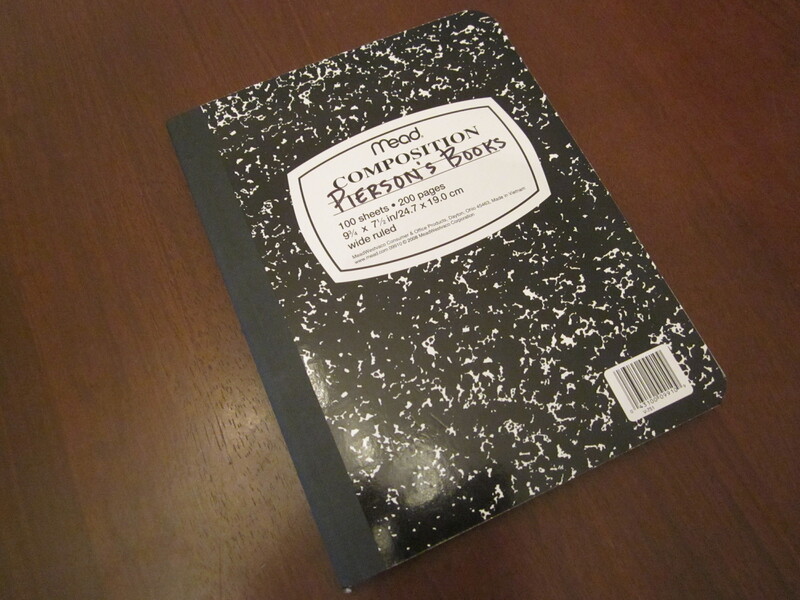 She could not think of any suggestions immediately, so she handed me her book journal. I paged through all of the titles dating back 4 years. When I would ask about specific titles, it immediately sparked discussion. Without her yearly lists, she would not have been able to recall nearly as much. 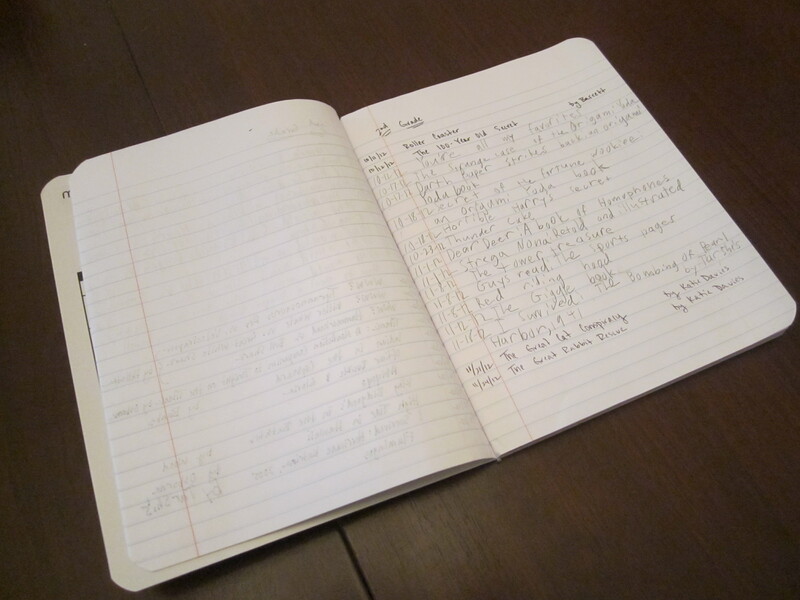 The book journal is a great tool for several reasons. To begin with, it shows how much your reading improves by looking at the book choices from year to year. My son moved from the Jigsaw Jones series (2nd grade range) to Henry Huggins (4th grade range) last year alone. There is a sense of accomplishment when you see a list of completed books. It is fun to be able to announce that you read 49 books during the school year! The list prompts memories of books you might have forgotten. It also shows if you followed one author or style of book during a certain period. If you need some new book choices, it is easy to return to the list to help jog your memory for author names or book series. What are other good ways to log book lists? 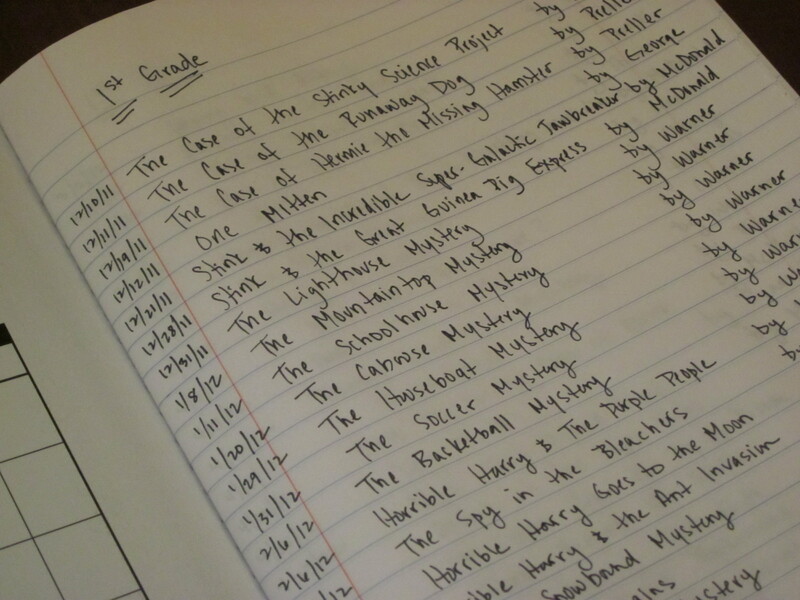 What To Do: List the grade level at the top of each new page. List the date the book is completed in the left column. List title then author name. In addition, you could add reading level, page count, a rating scale of some kind. Keep it simple so it is not a chore to complete. I really like this idea. It is simple and easy, yet very beneficial. I have tried for years for students to keep a reading log, not very successful. They lose the pages, etc. This is much better. Thank you for sharing it!